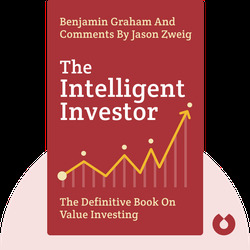 The Intelligent Investor offers sound advice on investing from a trustworthy source – Benjamin Graham, an investor who flourished after the financial crash of 1929. Having learned from his own mistakes, the author lays out exactly what it takes to become a successful investor in any environment. Benjamin Graham (1884-1976) began his career as investor in 1914, after which he had to deal with substantial losses during the economic crash in the 1920s. 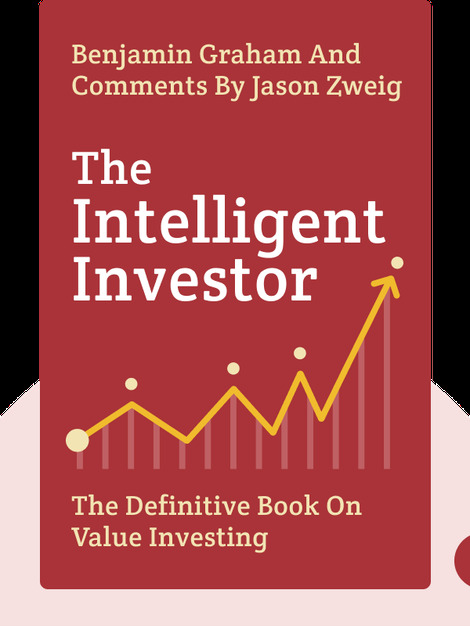 His book The Intelligent Investor is a compilations of the lessons he learned as a young investor.